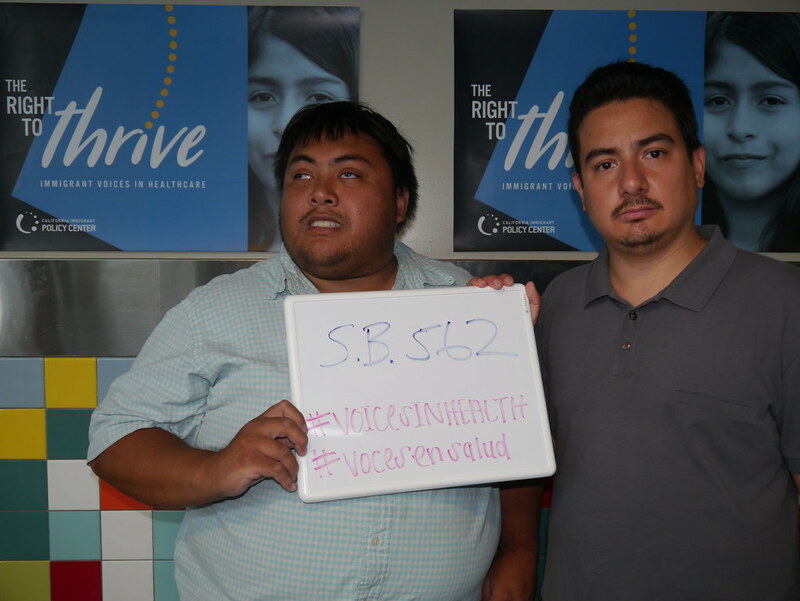 #Health4All grew out of a stark realization that undocumented Californians are locked out of access to affordable, quality health care. Despite the success of the Affordable Care Act, more than 1 million undocumented Californians remain uninsured. The California Endowment and everyone working with the Building Healthy Communities initiative believe that ALL Californians should have access to health coverage, regardless of their immigration status. In 2013, The California Endowment launched #Health4All to find a statewide solution so that all Californians have access to affordable, quality health coverage. Our health care system works best when everyone participates—a system that excludes anyone, hurts everyone.